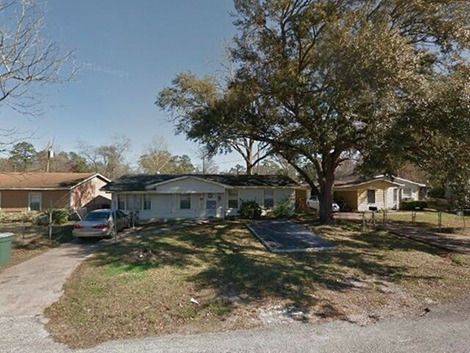 Address of the property is 4440 Swing Dr, Beaumont, TX 77703. This Single-Family Home has 3 bedrooms, 2 bathrooms and approximately 1,300 sqft with a lot size of 6,540 sqft.. It was built in 1962. Property is available for: RENT: $725/month with an equal deposit. Pets allowed with additional deposit. SALE: $45,000 CASH or $50,000 Owner Finance (with 10% down payment) RENT TO OWN with 5% down (call us for more details) $35 non-refundable application fee for everyone 18+ To view or for more information, call 832-203-7864 for text, 281-623-2310. You can also email us at: assistant@a-aprop.com NO CASH? We take TRADE-INS for down payment or deposit. Do you have a truck, motorcycle, boat, mobile home, trailer, RV, guns, coins or jewelry in good condition!!! ARE YOU A CONTRACTOR? Roofer, plumber, A/C tech, flooring, siding, sheetrock, window, door guy, etc. You can work for us in exchange for down payment! For other available properties, check here: www.aapropwholesale.com Interested in becoming a REAL ESTATE INVESTOR? Call our office about mentoring programs.